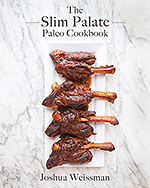 So as some of you may have seen, I recently uploaded a promo video for my cookbook The Slim Palate Paleo Cookbook. First off, I simply cannot thank you guys enough for you endless support. I’m absolutely floored by the heartwarming responses I’ve gotten to the video. Because I got such a wonderful response on that I decided that I would share my reasoning behind writing my book if you didn’t know already. While I was going to write up a post about it, I thought that showing the video actually does a much better job of explaining exactly why I wrote my cookbook than a wall of text. I also wanted to mention another project. After getting several emails, comments, etc., requesting that I come out to various states in the country for book signings I started planning it. Only to realize that since I’m only 18 and don’t really have enough funding at the moment to cover the costs of travel to all of these places I decided to start an Indiegogo campaign to fund it, which you can find here. But hey don’t worry, you don’t have to donate to help, simply sharing the campaign helps a ton. So what do you say, will you help me come out to the various places requested for book signings and to meet you guys? 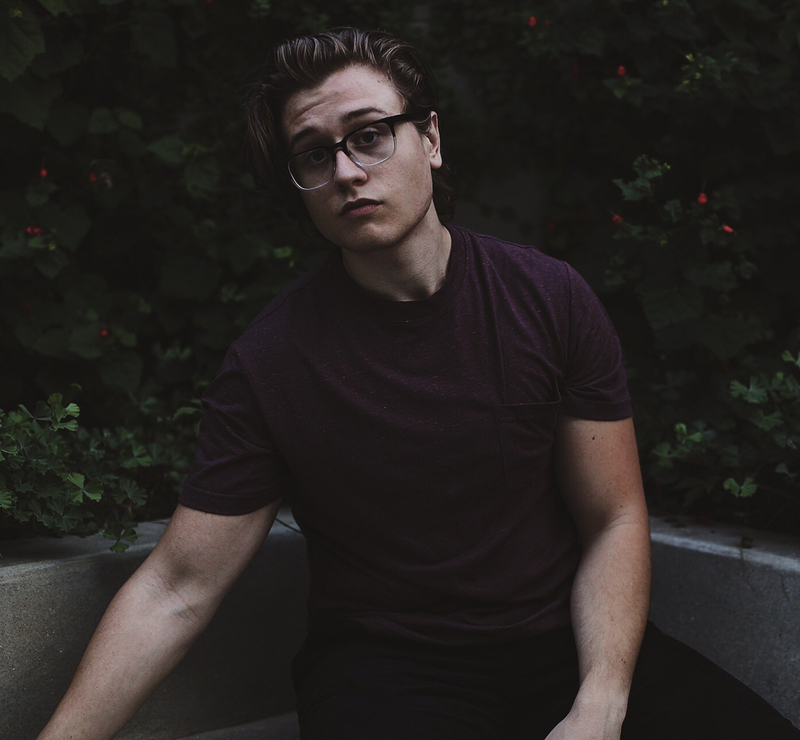 Also I’m still looking at other places other than the ones listed on the Indiegogo so if you have any suggestions for locations for the book tour let me know please, I’m completely open to ideas! Anyway, I know this post is slightly atypical from my usual posts of recipes and what not but I just really wanted to share this stuff with you guys because I really need your help for this. I put all of my heart into this cookbook and every bit helps. And for those of you who are helping or have helped through pre-ordering my book, sharing the Indiegogo campaign for the book tour or anything pertaining to my book, thank you a million times over as it truly means the world to me. I have followed your blog and recipes for a while now. You still inspire, motivate and amaze me with your youth and passion! Thank you for being you! Many blessings! Go Josh!!! This is so cool! I found your blog thru Danielle (aag) and have totally enjoyed watching your journey! I’m excited to see what you continue to do. Congrats man, this is HUGE!!! Muah! 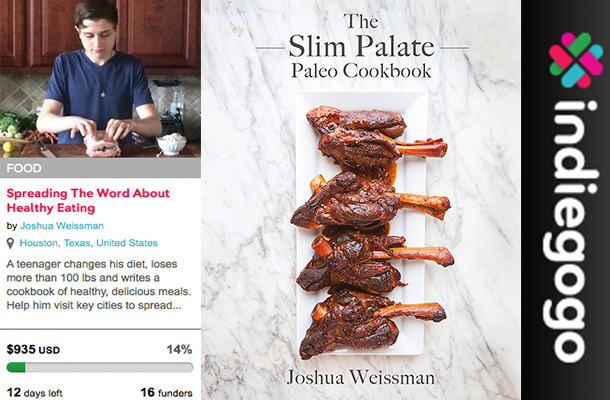 Josh – I am completely new to this Paleo diet thing and I just purchased your book yesterday! I am so very very impressed – as others have said – you are truly amazing and you have an awesome ability to cook! Can’t wait to try out all the recipes and now catch up on your blog! Thanks! Way to go Josh! I am excited for you and have enjoyed your recipes and your beginning is a huge inspiration to others, including myself. I wanted to also mention that I can’t seem to get the video to play. I’m not sure if it’s because I’m on my kindle or not but wanted to let you know. Blessings on your future journeys! 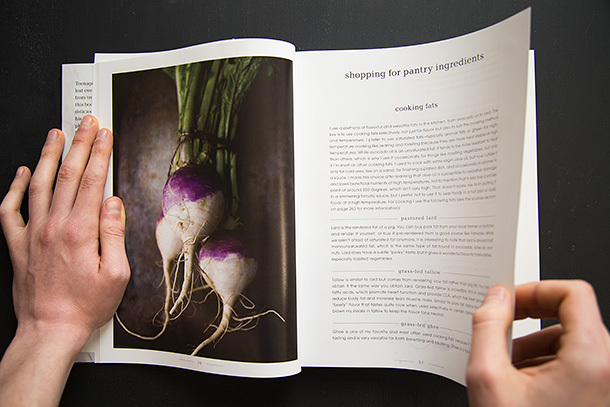 Your cookbook looks amazing, congratulations! I too live in the Houston area and buy from Yonderway, can I ask what farmers market you go to? It looks awesome! I too have been following your blog now for almost a year. Your photography is amazing and your recipes are even better. My husband and I have been transitioning to Paleo and it has also helped me significantly with my health. I have never been as slim as I am now and I didn’t even think it was possible. Thank you for sharing your story and food with us! How about a book signing up here in Canada! Saskatchewan to be specific… 🙂 Best of luck! Fantastic, you are making a difference. As I write this, your banana bread recipe is filling the home with a gorgeous smell. 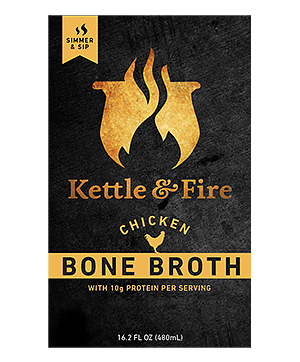 I have three sons, two with food intolerance, we have benefited greatly from your recipes.